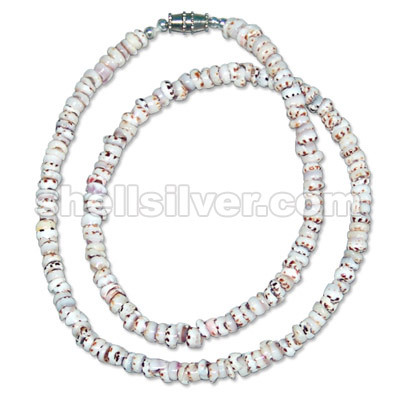 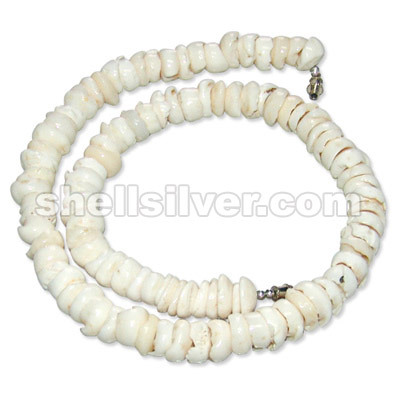 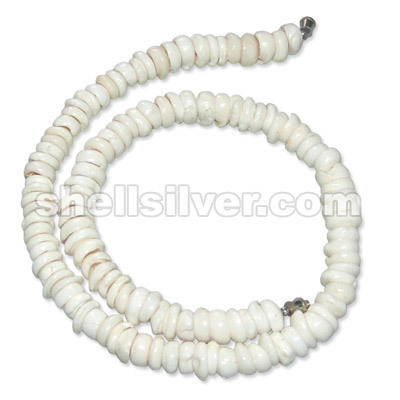 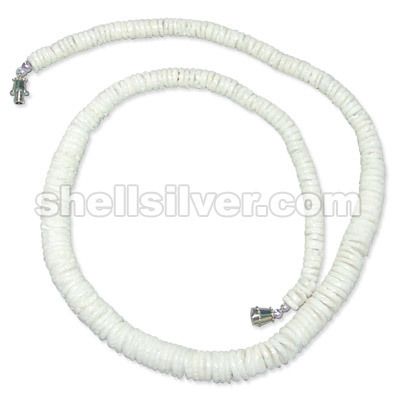 Set of 3 Puka necklaces in JUMBO, SUPER & EXTRA sizes wild puka shell in assorted size 15-30 mm diam more..
Necklace 18" plain graduated heishe whiteshell fashion jewelries high quality products with low cost more.. 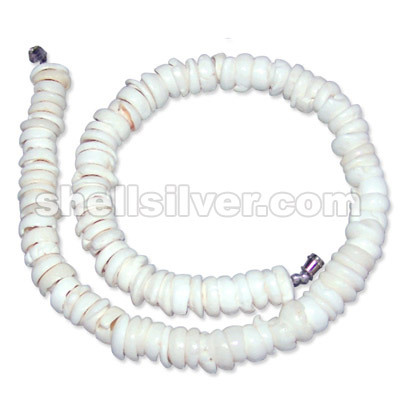 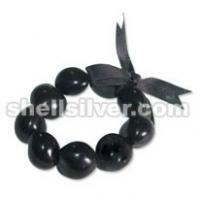 Graduated tiger puka shell in 16 inch long. 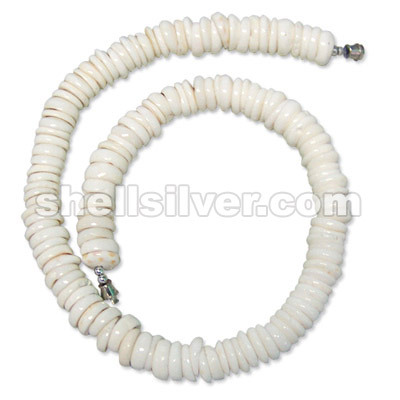 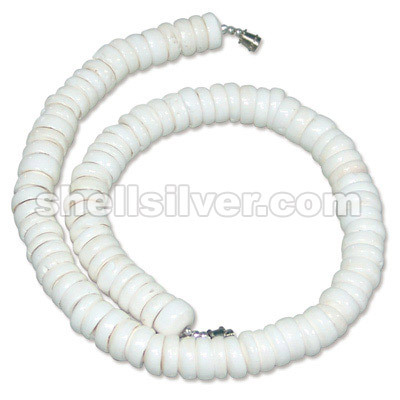 fashion jewelries high quality products with low cost pr more..
Necklace 16" in 12-13mm puka shell ( class A ) grinded fashion jewelries high quality products with more..
20" 12-13m puka ( class A ) grinded fashion jewelries high quality products with low cost price fash more..
18" 12mm puka white necklace ( class A ) grinDeD fashion jewelries high quality products with low c more..
16" 10mm puka white necklace ( grinded - rusty ) fashion jewelries high quality products with low co more..
Necklace 16" in 6mm white puka fashion jewelries high quality products with low cost price fashion j more..